If you have been soaking up a little summer sunshine, you will probably have noticed that you’re not the only one - insects love the heat too! Throughout the hot days and warm nights, these pests often bother us during the summer season and now, with the innovative Eco-Shield fabric, you can make sure that your child is well protected. Check out some of the features and benefits of Eco-Shield covered mattresses below! Optional spare covers are available at an extremely competitive price, along with fitted cotton sheets in classic White or contemporary Cream - which will you choose? 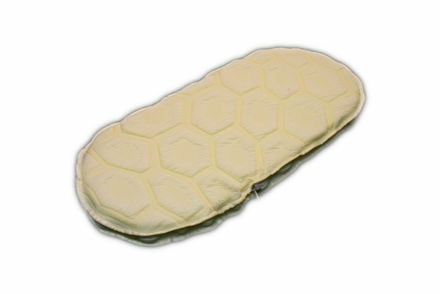 Prices start from just £14.50 in the Baby Mattresses Online limited edition Summer Special - order now and save £10! 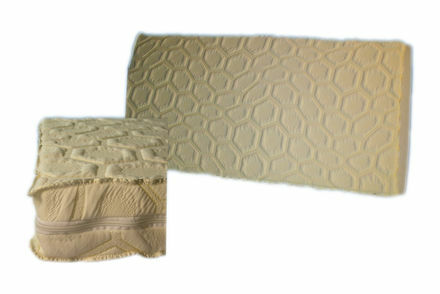 Kit out your child’s sleeping place with these fantastic mattresses available now. Ordering is easy - simply select each option from the drop-down menus before letting us know your exact size requirements in the ‘Special Instructions’ box. Happy summer dreams from all at Baby Mattresses Online!